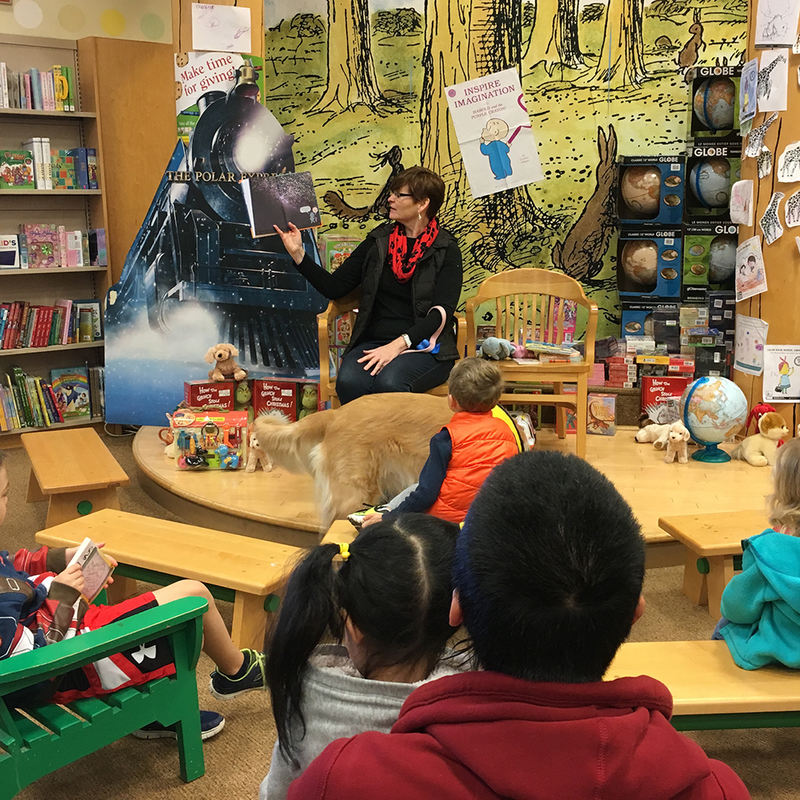 On Sunday, December 17 from 11 a.m. – 4 p.m. PAWS of CNY will be holding its annual Barnes & Noble bookfair fundraiser at the Barnes & Noble in Clay, located at 3956 RT 31. This event has become a holiday tradition and is instrumental in our annual fundraising efforts. Visit us in store on December 17 or shop online! 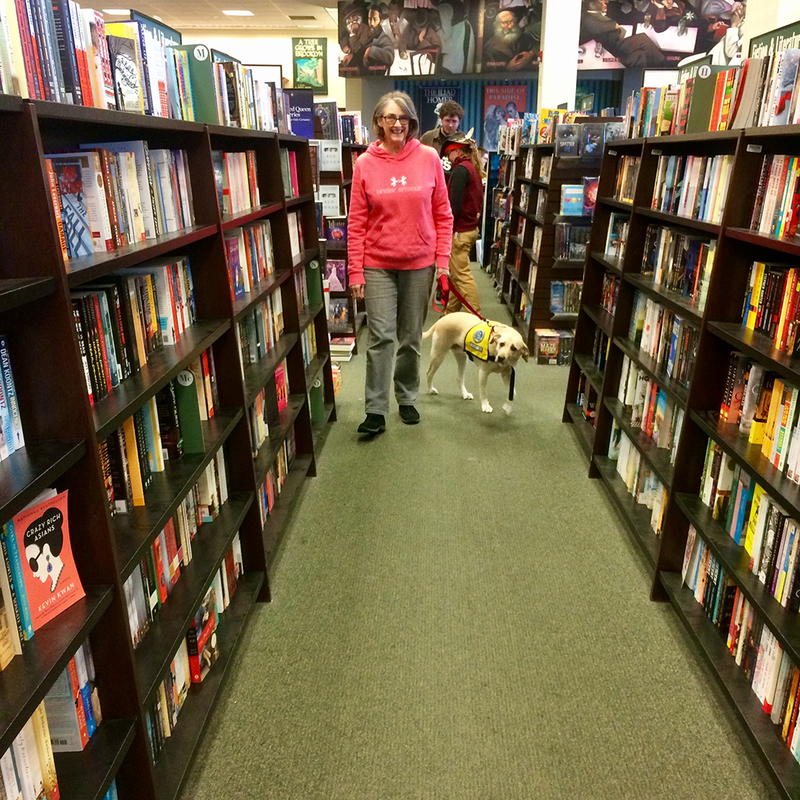 Just be sure to use this voucher and Barnes & Noble will donate a portion of sales to PAWS of CNY! Take the stress out of entertaining this holiday season! 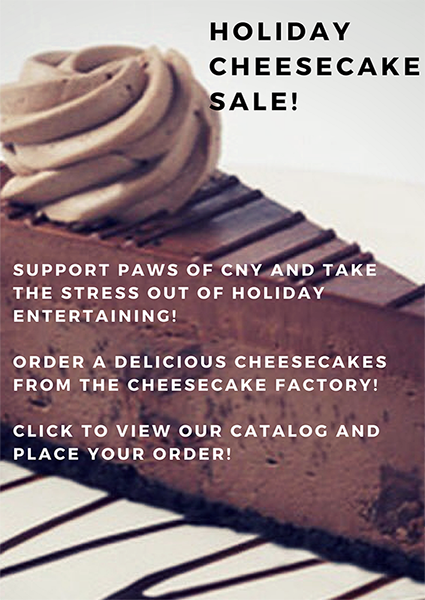 Purchase a delicious Cheesecake Factory cheesecake from PAWS of CNY! 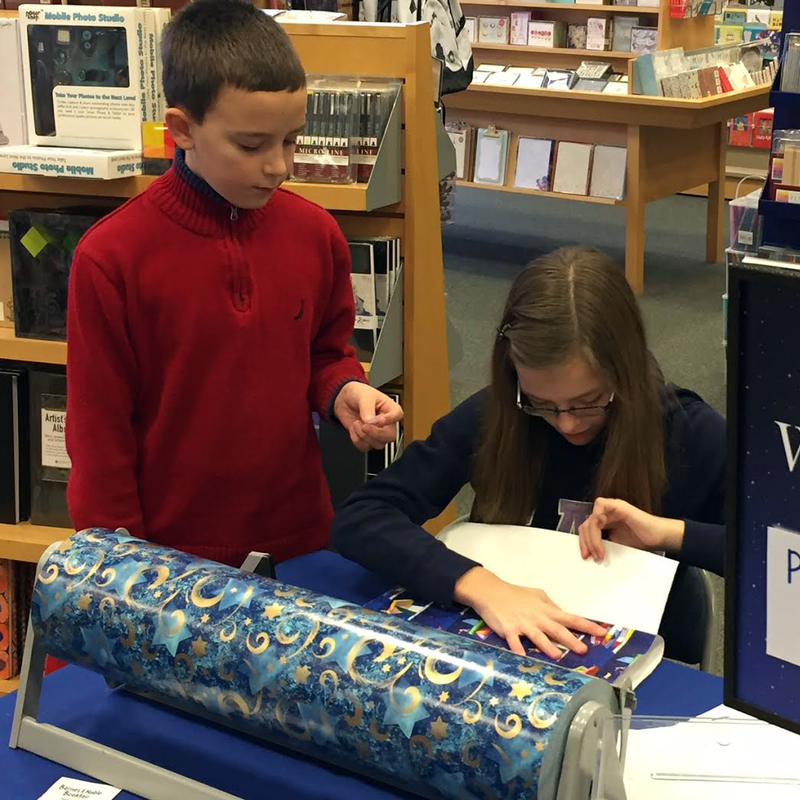 Pick it up at the Barnes & Noble in Clay anytime between December 17 and January 1 (though, we recommend you come into the store on December 17 so you can take part in our Bookfair activities!). Click the image below to view the catalog and download an order form! 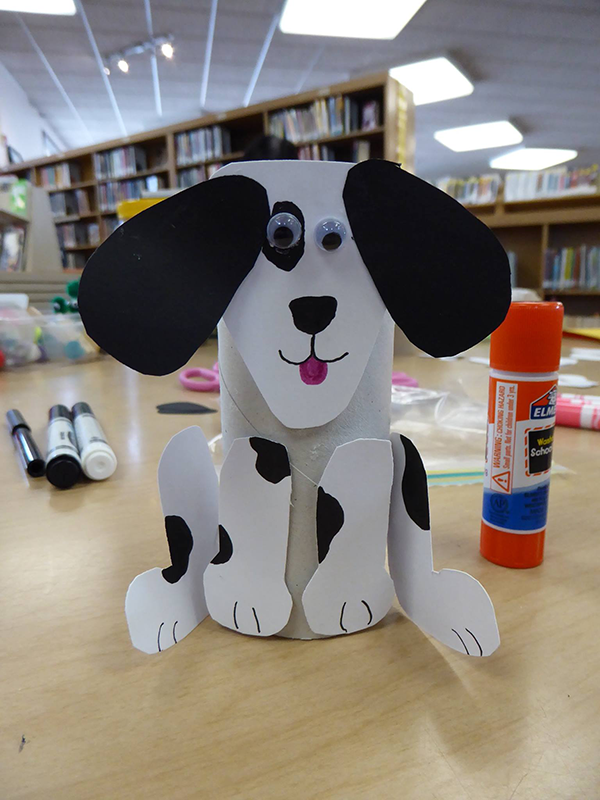 Return your order form to: info@pawsofcny.org or P.O. Box 6936, Syracuse, NY 13217 by December 9! Please mark your calendars and encourage friends and family to attend as well. Click here to visit our Facebook event page and let your friends and followers know you’ll be there!